PublicHaus was founded in October by Fifteen Minutes veteran Ryan Croy. LOS ANGELES: Chevron has hired PublicHaus for a year-long campaign to support the launch of two Techron products. The agency pitched in December, was awarded the business in January, and started work last month, said PublicHaus founder Ryan Croy, who launched the firm after leaving Fifteen Minutes in October. "[Chevron was] looking for an agency to come in and put together market research to find out where influencers in these categories reside, and develop and strategically communicate with the media in both categories," he said. 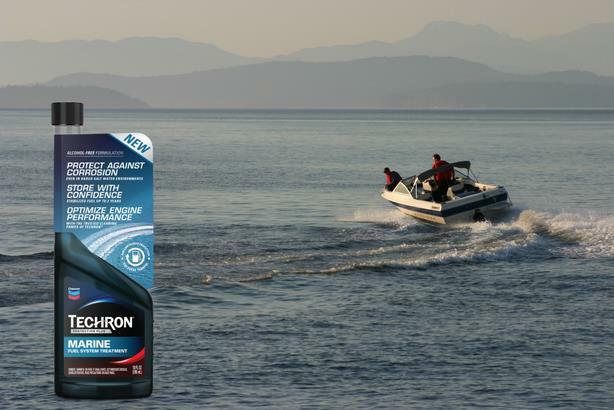 The energy company is launching two Techron fuel additive products for boating enthusiasts and the powersports category, which includes Jet Skis, snowmobiles, and all-terrain vehicles. Croy said the shop is handling b2b and b2c comms for the products as well as an influencer marketing campaign. He added this push marks Chevron’s "foray into influencer marketing." PublicHaus has five staffers working on the account. Chevron is also working with media agency WaveMaker on the effort. In the first half of this year, PublicHaus is developing a list of influencers to target for the boating category. It will turn its attention to powersports in the second half of 2018. Eventually, PublicHaus will focus on both business and consumer media outlets, as well as bloggers. "We’ll be engaging them on generating video content and getting them to utilize the product when they take boats out and report their findings," Croy said, adding that he found the categories’ influencers were most active not on Instagram or Facebook, but YouTube.